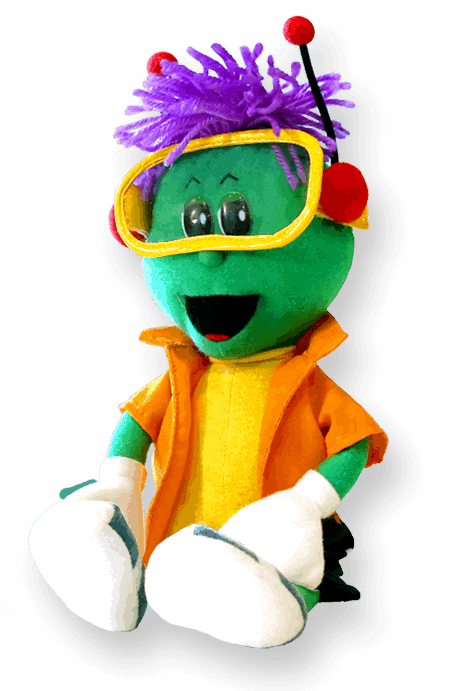 Simon is the star of our show and a relatable character for children. 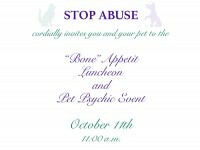 Stop Abuse was formed in 1986 to prevent child sexual abuse through education, detection and referral. 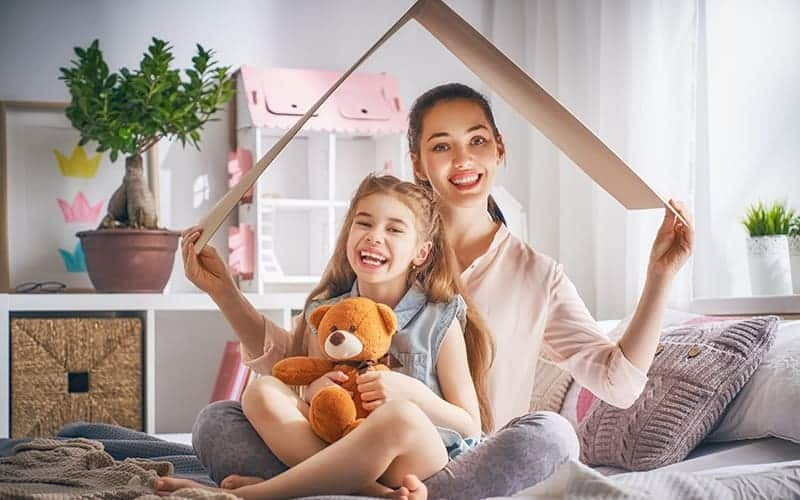 The potential for this kind of abuse exists for children of every gender, age, race, ethnicity, background, socioeconomic status and family structure. No child is immune. Reports further indicate that 1 in 4 girls and 1 in 7 boys will have experienced sexual abuse by the time they are 18 years old. 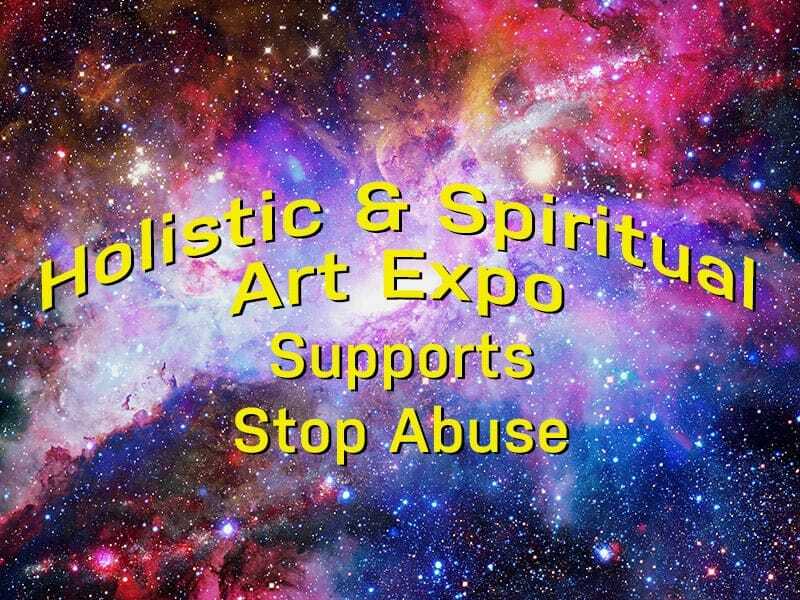 Because it is estimated that only 10% of child victims actually report the abuse and 93% of the victims know their abuser, we feel that is crucial to bring attention and awareness to this epidemic. 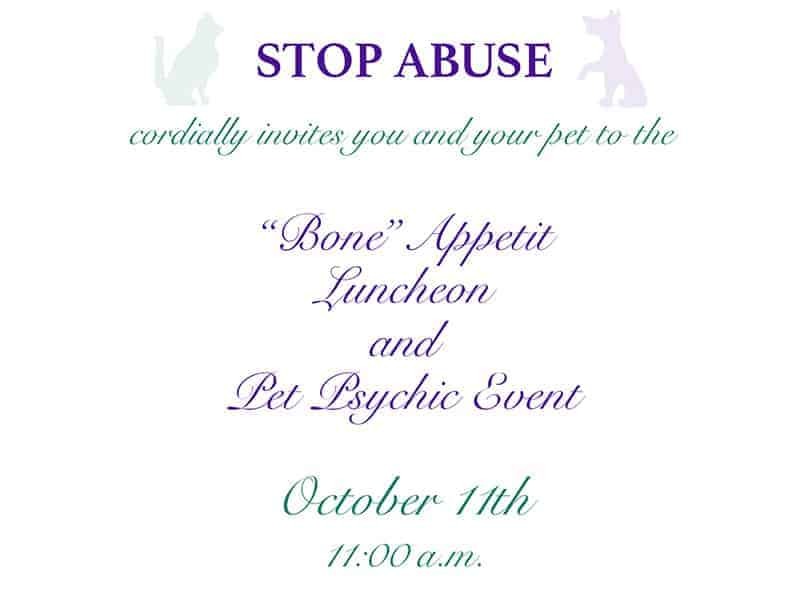 New Date October 18, 2018 - You and your pet are invited to a luncheon at Storybook Studios. Regina Marscheider, Director of Stop Abuse Powered by Spectrum Puppets, is a master puppeteer, producer, and director. 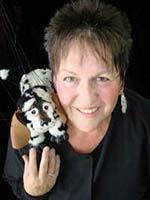 Over 300 puppets live in her Virginia Beach studio and she has performed for hundreds of thousands of children and families throughout the US and Canada. As a survivor of child sexual abuse, Regina had a powerful calling to create a program to help children protect themselves through education, detection, and referral. After extensive research, Regina created the four-part comprehensive program for school children in kindergarten through fifth grade. 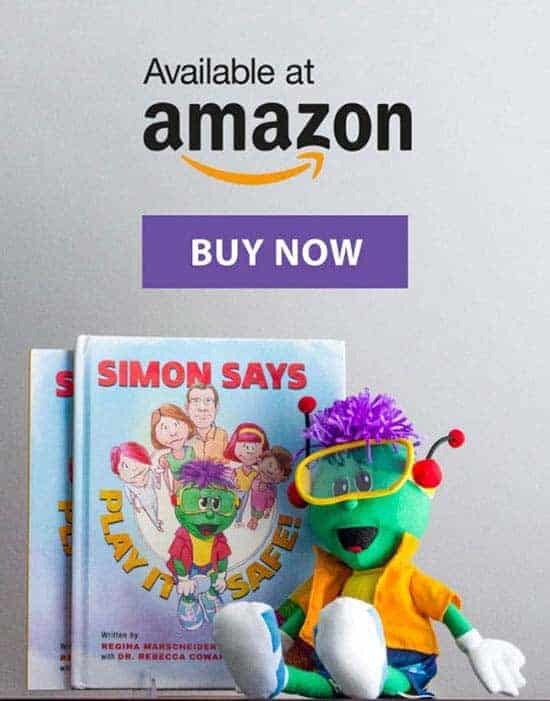 This program called “Simon Says Just Say” features the character Simon, who teaches children to recognize, prevent and disclose sexual abuse in a gentle, non-threatening environment. This first viewing of the show resulted in the first report from an 8-year-old girl who felt she could tell the authorities that something was wrong at home. This Emmy Award-winning marionette program has resulted in the arrest and incarceration of 158 child molesters in Hampton Roads alone. The program has been performed throughout the country and has been well received by parents, children, teachers, principals, law enforcement, and other prevention professionals. We are looking for people who share in a belief that every child deserves a safe and peaceful childhood. Please, bring this program to your neighborhoods and schools so together we can stop this horrible crime against our children. As always, Team Simon, thanks you for your support and encouragement.